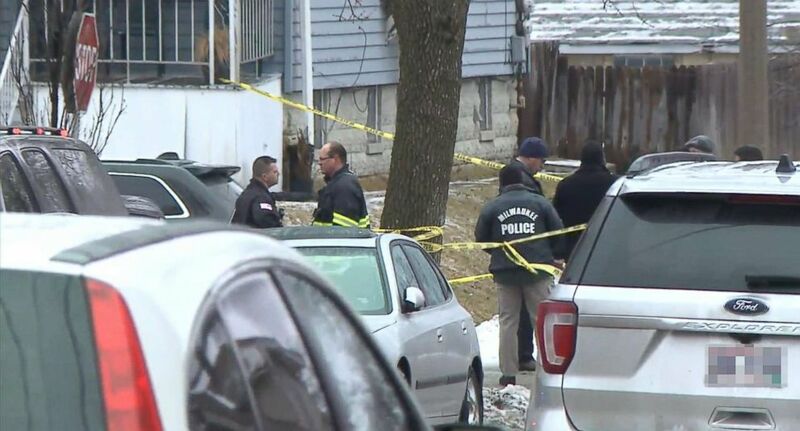 The officer, who was identified Wednesday night as 35-year-old Matthew Rittner, was a 17-year veteran of the department, said Milwaukee Assistant Police Chief Michael Brunson. 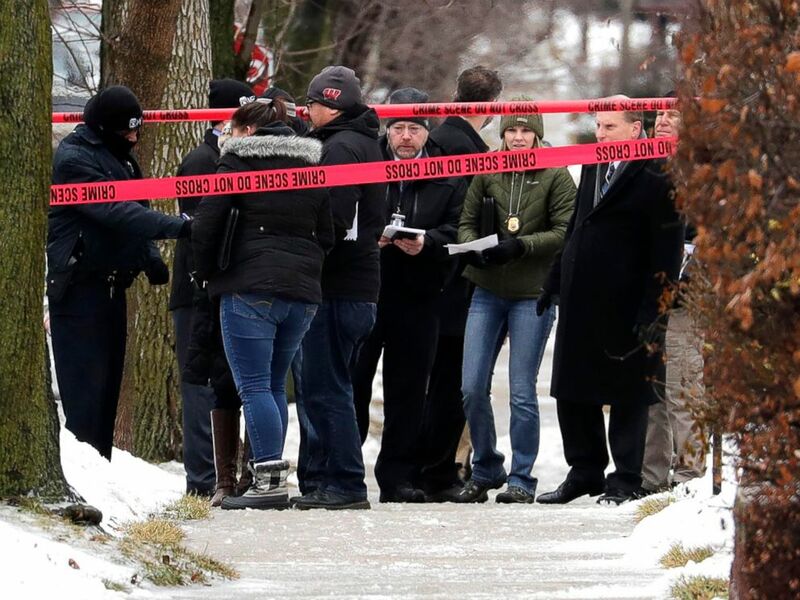 Milwaukee Police inspectors gather in front of a home near 12th and Dakota that was taped off as a crime scene, Feb. 6, 2019, after a Milwaukee Police officer was shot Wednesday morning on the city’s south side. Police were executing a search warrant at 9:17 a.m. Wednesday for illegal sales of firearms and drugs, officials said. While carrying out the warrant, officers announced themselves numerous times. As they attempted to open the door, shots were fired, police said. 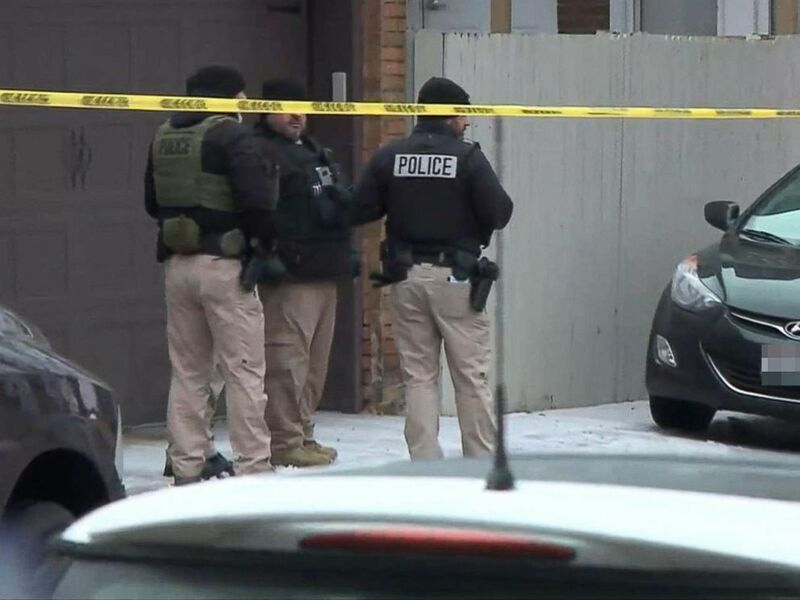 The suspect was identified Wednesday night as 26-year-old Jordan Fricke from Milwaukee, Brunson said, adding that Fricke was the subject of the search warrant.